When one becomes weary of evil acts that he or she can do nothing to stop… the next logical emotion for one to experience is despair. 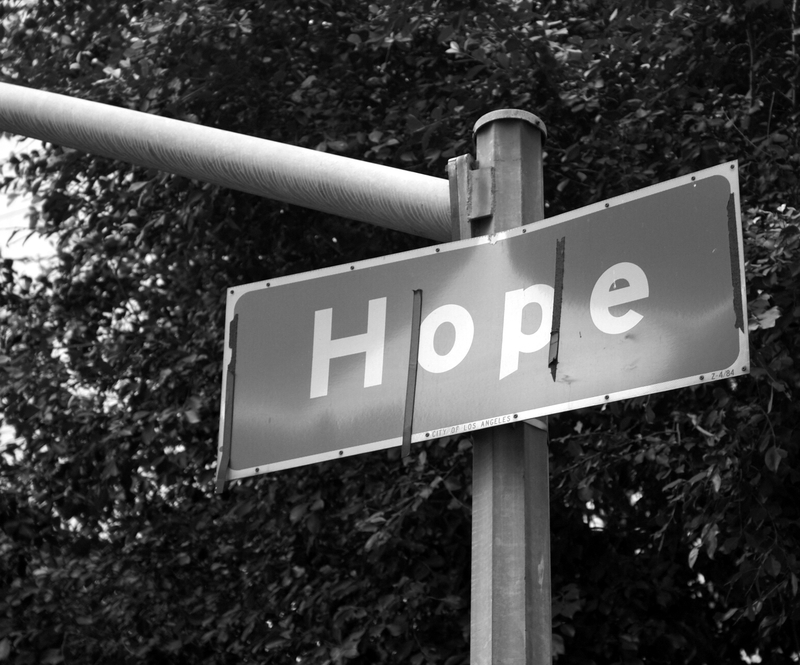 But as a believer in Jesus we need to remember that we have been given hope… a living hope. (1 Peter 1:3) The response of hope is a step away from a secular mindset during a time of crisis. Moderns might be able to curb their anger and put it to constructive use. They definitely have turned out with compassionate service. But hope? It is a commodity that is hard to come by in times like these. Hope in times of terror is not a natural thing… it is a supernatural thing! And our hearts, infused by the Holy Spirit, are the ONLY means by which we can experience it. But what is it we are hoping for? 1. The end of evil forever. Evil will be overcome one day. And I would not want to be one of the Boston bombers standing before God unrepentant on judgment day. Believer, it is okay to desire to see justice, but don’t ring your hands if things move too slowly. Don’t worry that there may be others involved that seem to get away Scott Free. God has better surveillance than all of the Boston PD. God sees. God knows. And He will judge. 2. There is also hope for today. Sometimes we despair because we think of those that lost loved ones and those that lost limbs. We secretly think: I’m glad it wasn’t me or my loved ones… and then we feel guilty for thinking that. But we can’t escape it. How would I cope if I had been standing there on Marathon day? You might ask yourself: “What can I offer to people today through these tragedies?” Offer hope… real, lasting and living hope. 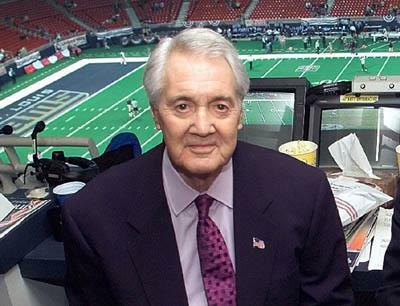 One event that happened in the week following the marathon that did not get a lot of coverage (for obvious reasons) was the death of Sportscaster, Pat Summerall. On the CBS evening news they ran a short piece on him and in it mentioned his faith. That reminded me of an article in my files from Sports Spectrum magazine. Pat spent 33 days in the Betty Ford Center in Palm Springs, California. This helped alleviate his alcohol problems but didn’t address his spiritual vacuum. Then he bumped into [Tom Landry, his old football coach from his days as a star kicker]. [Landry] explained about [Pat’s] spiritual need and connected him with Dallas Cowboy‘s chaplain John Weber. Pat’s life was transformed, and he was baptized at age 69. We hold on to the hope that can change the destiny of our neighbors, family and friends. Don’t give in to the despair around you. Offer hope.